Ideal for removing pencil and graphite marks. 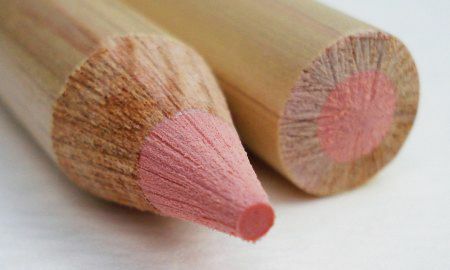 * Can be sharpened to a point to remove fine details. 9.17" x 2.17" x 0.28"